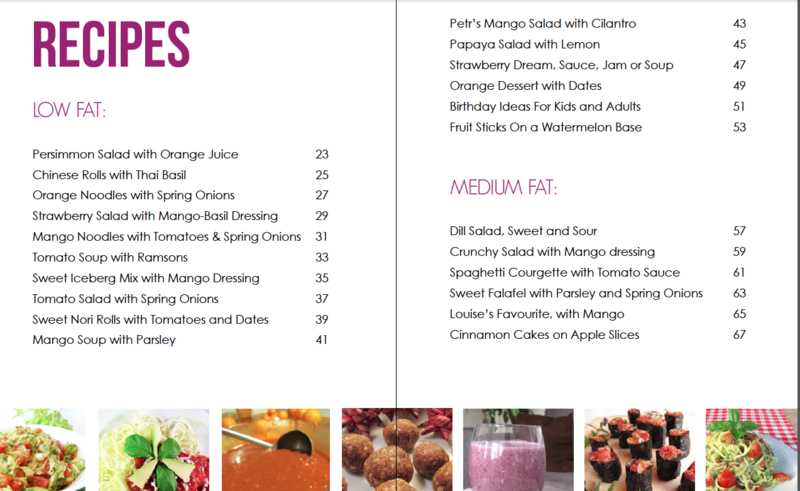 If you feel that your diet is too boring or too unhealthy then this is the recipes book for you. It will inspire you to be creative in the kitchen both during the week and when you have guests over. It will also decrease your cravings for unhealthy foods and make it easier and more fun to eat a healthy raw food diet. 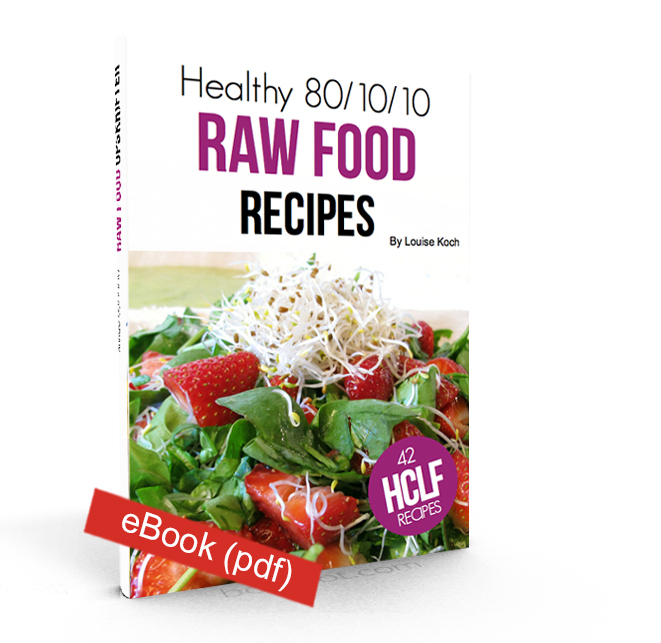 So are you struggling with what to eat, with crawings or have you just out of ideas for dishes then this eBook is for you. 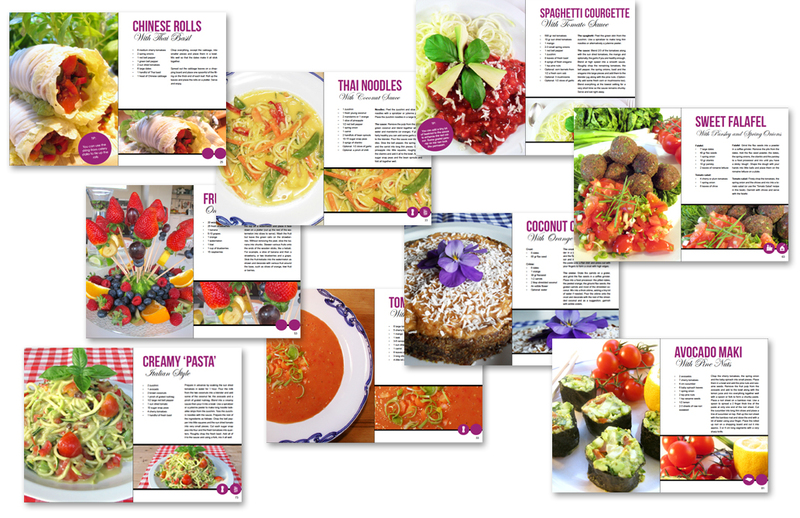 This recipe eBook (pdf) contains some of Louise Koch’s favorite recipes and she developed most of them herself. Everything is made from whole, raw, ripe and fresh fruits, greens and vegetables and a little bit of nuts and seeds. 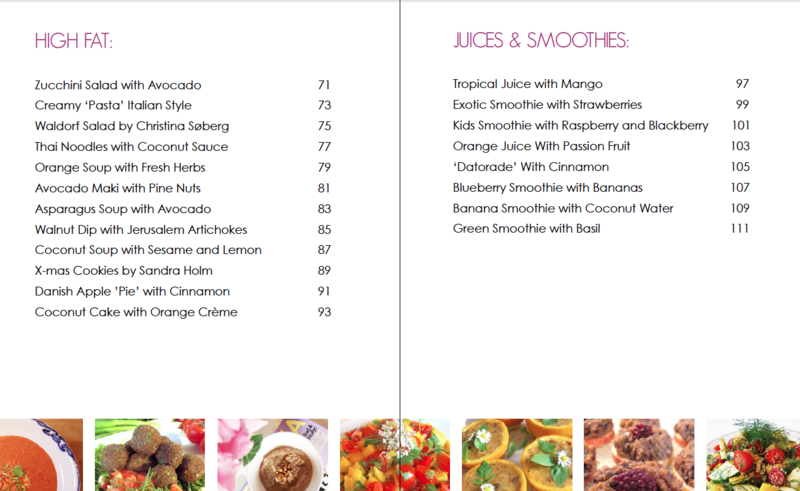 You get 152 pages full of inspiration and motivation that will make it easier to stay raw and more fun to eat healthy. The recipes are divided into 4 categories according to their fat content so that it is easy for you to keep the 80/10/10 percentages. You can download it to your computer, tablet or phone and take it with you to the kitchen. Enjoy. Buy the eBook today and get a 14-day money back guarantee. 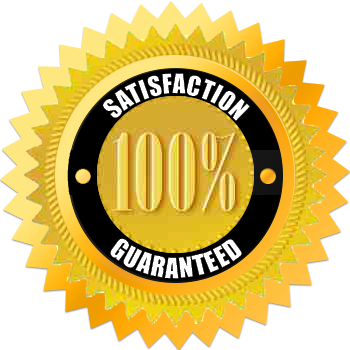 If you are not 100% satisfied I will give you your money back. Just send me an email and I will give you a refund.